All Falfurrias homes currently listed for sale in Falfurrias as of 04/26/2019 are shown below. You can change the search criteria at any time by pressing the 'Change Search' button below. If you have any questions or you would like more information about any Falfurrias homes for sale or other Falfurrias real estate, please contact us and one of our knowledgeable Falfurrias REALTORS® would be pleased to assist you. 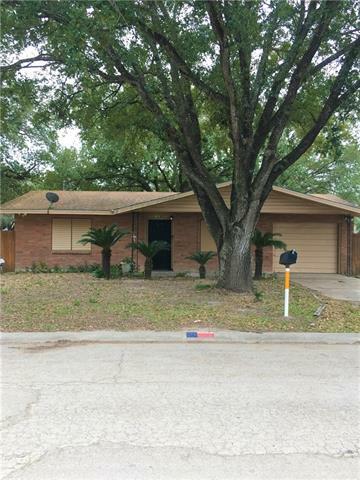 "Well maintained home on 2 lots. The master suite was added by current owner's family and uses a window unit. Owner believes home was built in 1968. Ceramic flooring looks like wood. Home has a workshop and storage building. Covered patio, sprinkler system and lots of room to entertain in the backyard. Buyer to verify schools and room sizes."